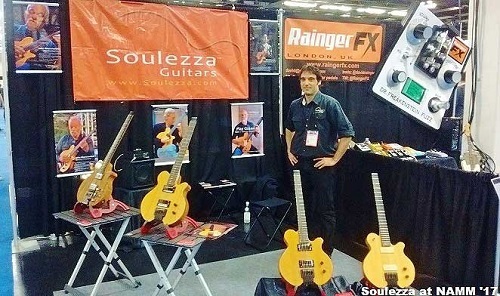 I'm Fernando, Soulezza Guitars founder, since 2013. Born in the city of Palma in Spain, and a guitar enthusiast myself since early age. best possible playing and sounding guitars that I'm capable off. Thanks for taking interest on my work.